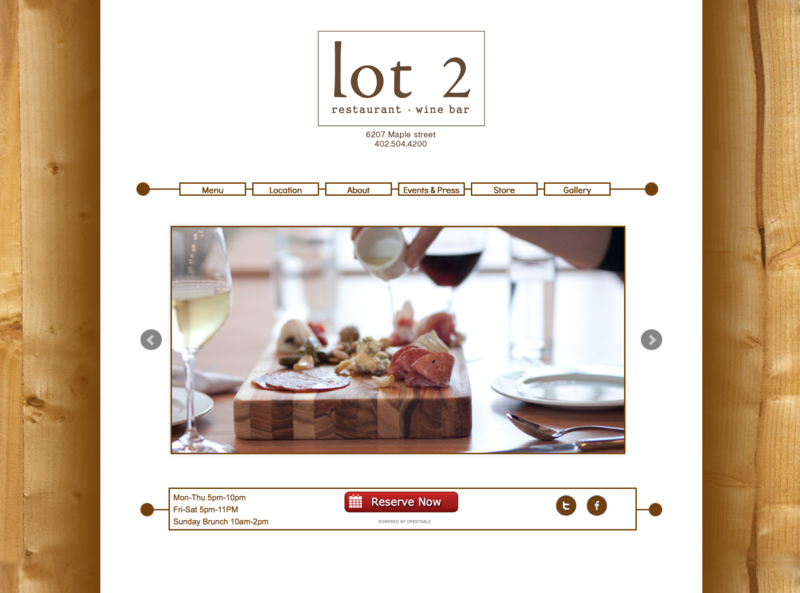 Lot 2 needed a site rebuilt in WordPress and to integrate a storefront. Matching branding and feel of their restaurant while making it easy to shop and book reservations online. 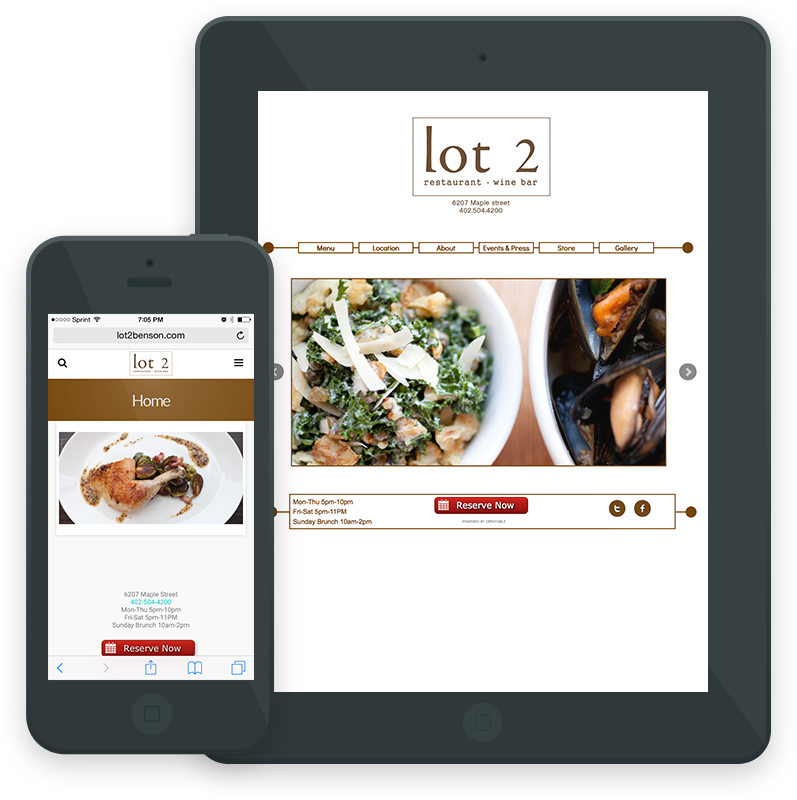 A website that is not only easy on the eyes but easy for lot 2 to managed with a WordPress back end. This ensures the ability to update menu items and maintain an online store.